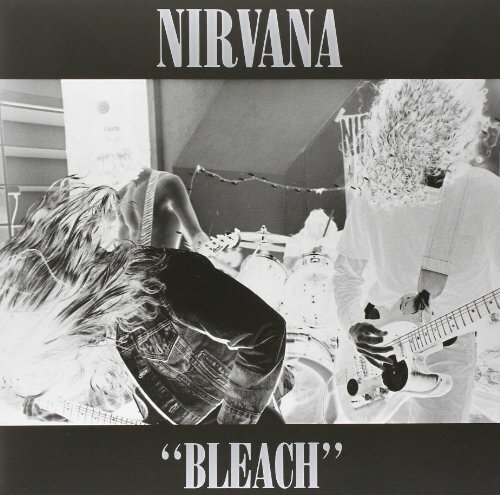 Continuing our legacy of reminding people Nirvana had a record before Nevermind, Sub Pop Records presents a non-deluxe, affordably-priced, single-LP version of Bleach, Nirvana s debut album. Originally released by us in June of 1989, Bleach was widely recognized as a record music retailers should probably order after that one with the naked baby on the cover did so well in 1991. Now we proudly suggest you order this sturdy single-LP version of Bleach containing the full remastered album as found on the Bleach: Deluxe Edition 2LP, SP834 and a pretty printed inner sleeve. We promise it will sell. Eventually.